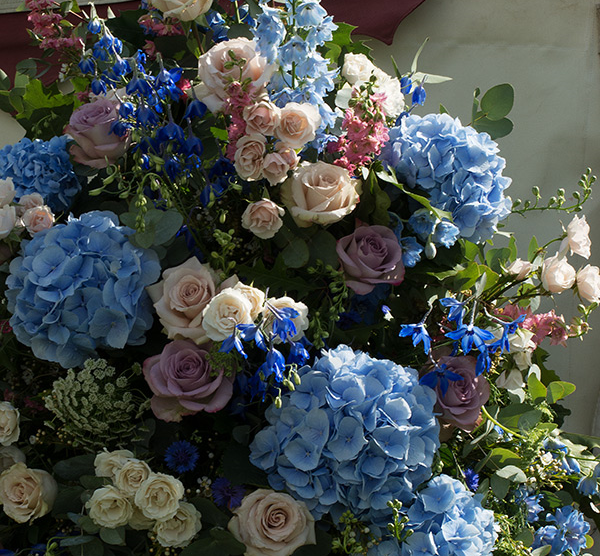 A Most Curious Wedding Fair Blog: Flowers by Evitavonni...coming to Most Curious in just 4 days! Flowers by Evitavonni...coming to Most Curious in just 4 days! Oh yes please! 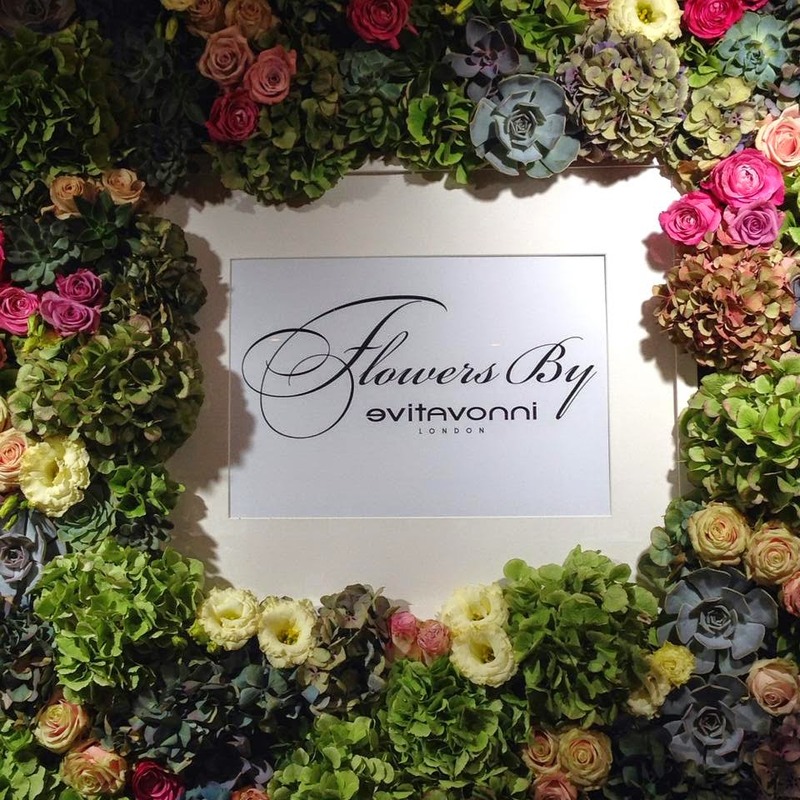 Flowers by Evitavonnia have creativity and passion for all things floral deep-rooted in their hearts and we think their bouquets and displays speak for themselves. 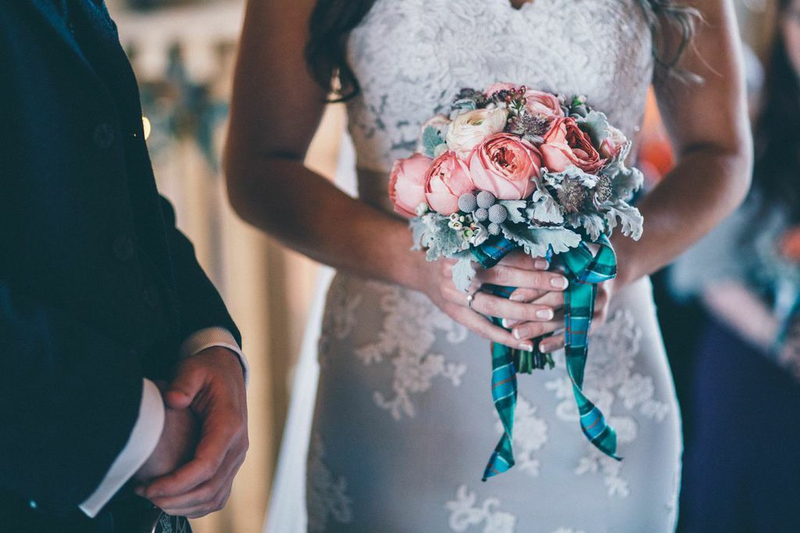 The creatives at Flowers by Evitavonni understand that every bride is truly individual and work with couples to create beautiful floral designs for your wedding day, tailored to your specific needs and incorporating aspects of your personality. They take on board your visions and develop them into a reality, whether your theme is traditional, vintage, contemporary, glamorous…. And the Most Curious thing about Flowers by Evitavonni? They are part of an interior design brand while also being qualified Master Florists! So expect the ultimate in originality here, peeps. And they not only create flowers for weddings, events, photo shoots and businesses but they also have an amazing new online shop where you can buy their beautiful flowers and luxury gifts. Come and see their stand at the show....shhh, but we think they are creating something very special just for Most Curious! Have you got your tickets yet?